Cute hens at Tractor supply begging you to bring them home? 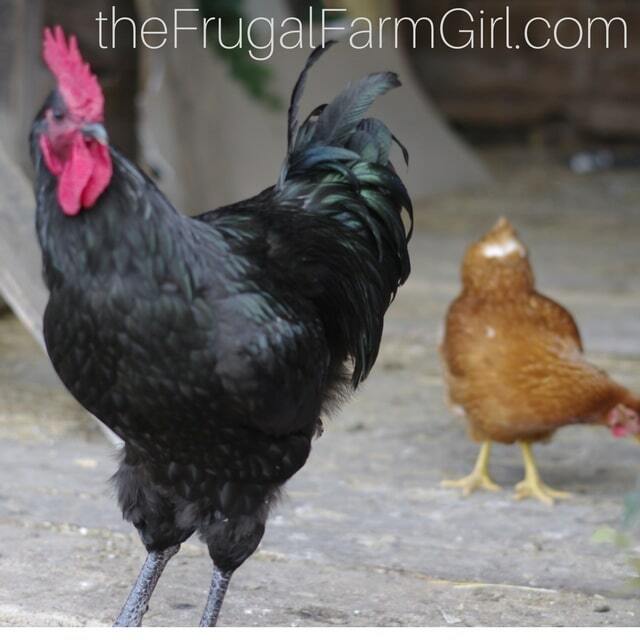 Are you wondering if you should keep a Rooster with your hens? If you don’t realize the power of a rooster’s job you won’t understand the scenario of when you need one. 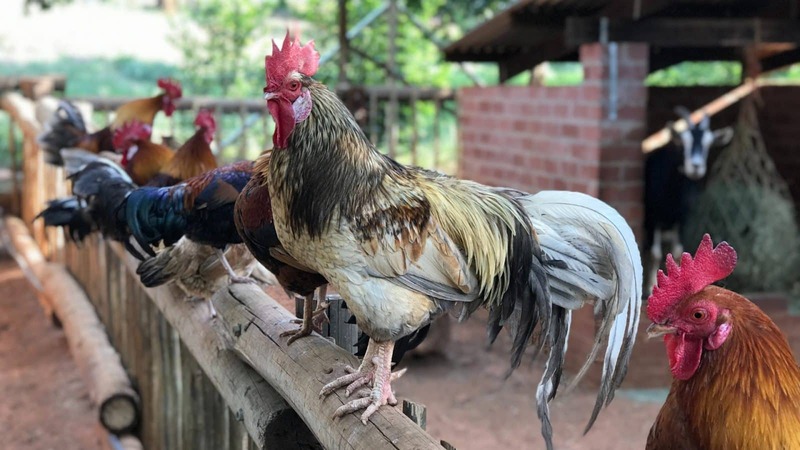 Let’s go over when you need a Rooster and if your current hens need a Rooster. Can a Hen Go Broody Without a Rooster? 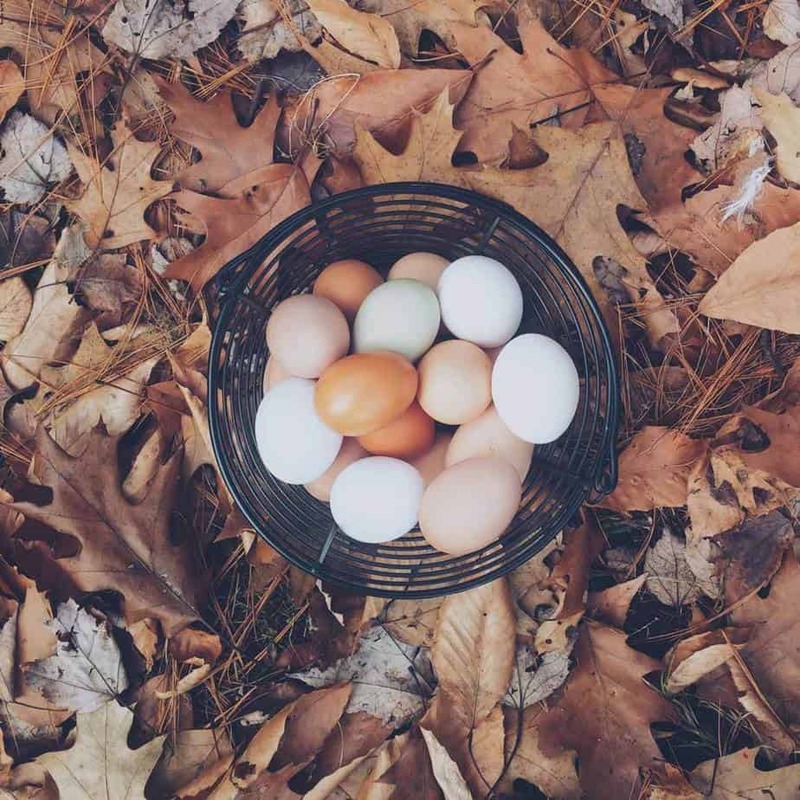 Is it Safe to Eat Fertilized or Unfertizlied Eggs? This is a popular question and it makes sense to wonder. If you have hens they are going to lay an egg with or without a Rooster. When hens start showing signs of laying an egg you are about to experience the perfection in a farm fresh egg. If you want to raise your own chicks for meat, or for laying purposes incubating your eggs is an affordable option. 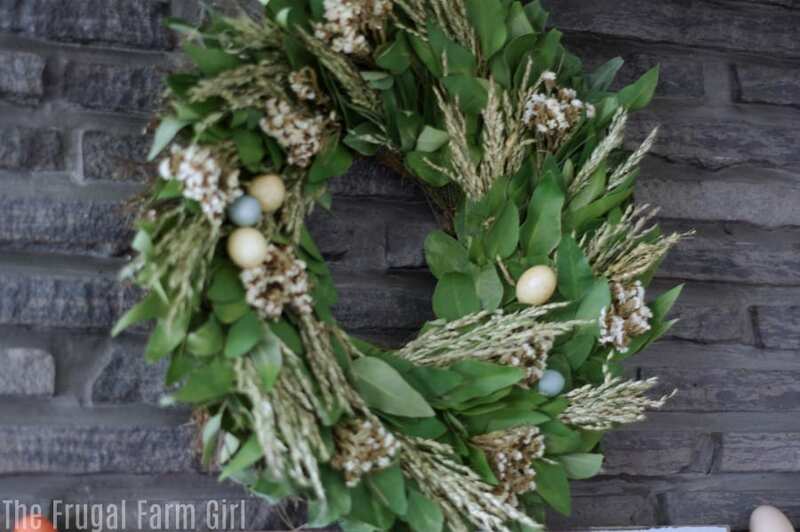 Without a Rooster to fertilize the eggs, your hen’s eggs won’t hatch. The general rule when keeping a Rooster in your flock is a 1:15. Generally, if you have a Rooster you will want 10-15 hens to go with him. If you buy chickens only for eggs you do not need a Rooster. Remember that Roosters will crow in the morning, afternoon, and evening. If you have hens you know they are noisy too, but a Rooster can take the noise to a new level. This is important to keep in mind based on your zoning and your dear neighbors. Your hens will lay eggs with or without a Rooster. As soon as we moved out to the country with our six hens I knew I was going to let them roam the land. In our city house, I let the girls out an hour or two before bedtime and they loved it. I enjoyed watching the pecking order form and our Top hen signaling if there was a flying bird overhead, but she didn’t have the sense of duty like a Rooster. Today the hen is five years old and the only one from the flock to still be going strong. Her name is Minty and boy do we love her. She challenged our Rooster because she had five other sisters to look after but as her sisters had somewhere else to be she stepped down and let our Rooster- Amelio take charge. 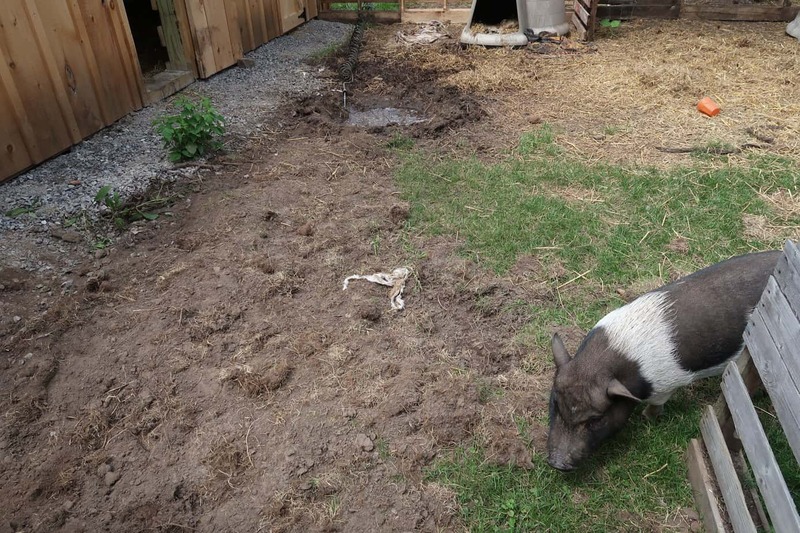 If we didn’t have a Rooster for pasture raising– which means we let our chickens roam around our acreage with no fencing, I wouldn’t still have Minty. Even inside their coop when predators are lurking in the morning thanks to our Trail Camera Rooster has different vocal sounds he uses to signal a predator is lurking. We are able to walk out to the barn with the gun in hand- okay who am I kidding, Eric, my husband does all that. Me on the other hand- I grab the super old pitchfork and think I’ll do something with that! It is amazing to watch a Rooster use different signals when there is a sky predator land predator or food available. He and other Roosters are gentlemen when it comes to letting the hens eat before him. There is a price to be paid for it though. He gets to mount them almost anytime he pleases. 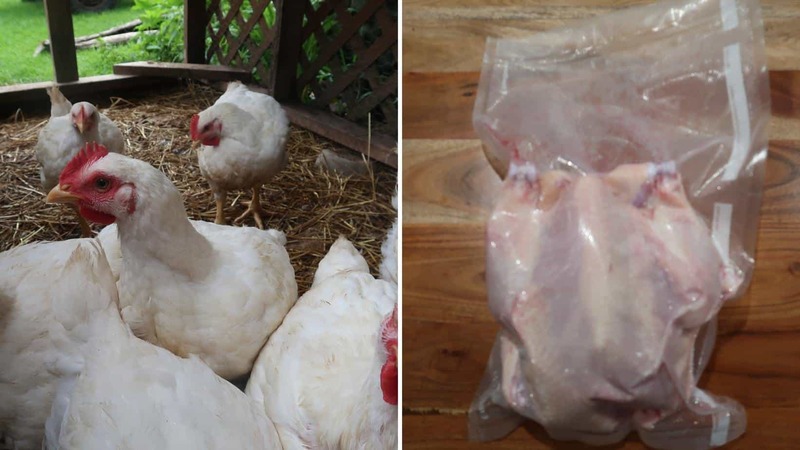 You will get a few hens who pretty much say “Forget it,” and walk away. If you plan on pasture raising or even letting your hens out for a few hours a day, I would recommend getting a rooster. 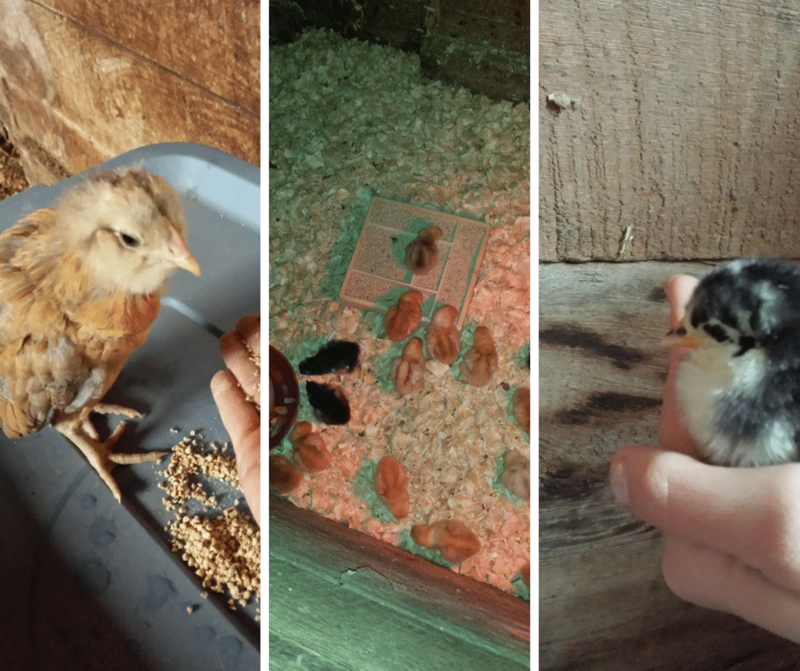 I love pasturing raising our chickens and this article explains why. If you have hens and do not own a Rooster they can still go broody. 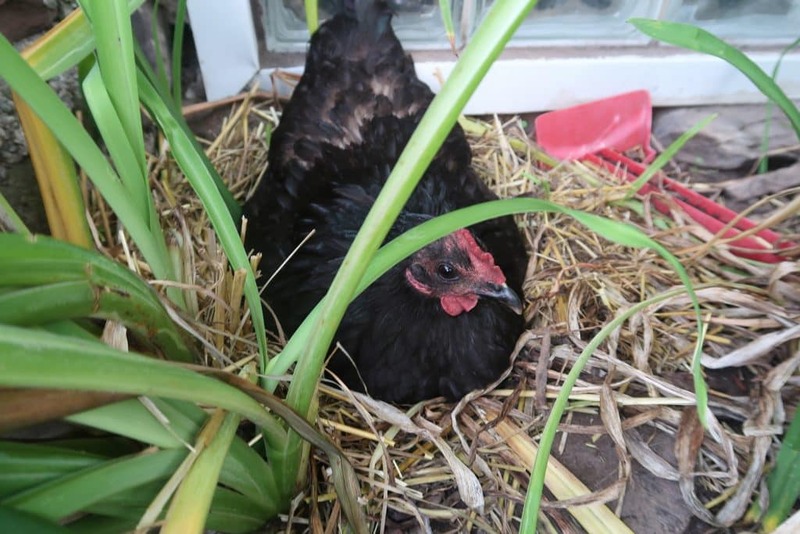 Broody hen or broodiness is a term used when the chicken wants to hatch and raise her eggs. From my experience, this doesn’t mean they will be successful. It’s also been the same two chickens who have gone broody for us. I’m sure different breeds have different results. Our two broody hens are Black Australorps. My silkie wants nothing to do with her eggs! There is no difference in taste from a fertilized or unfertilized chicken egg.